February is Black History Month and there are a variety of events happening all around Brooklyn to celebrate—from art exhibitions, dramatic readings, musical performances, history tours, and movie screenings. Check out our list of events across the borough and find out how you can celebrate, commemorate, and learn about Black History this month. What: With all the anticipation leading up to the premiere of Black Panther, Marvel’s first black superhero movie, BAM is presenting a series of films featuring black screen heroes who challenged the establishment through their sheer existence. From blaxploitation icons to supernatural avengers to anti-colonial outlaws, the series showcases industry-defying images of black heroism and empowerment in films that are as socially and politically subversive as they are fun, including Foxy Brown, Cleopatra Jones, Shaft, Black Dynamite, Queen of the Damned, Ghost Dog: The Way of the Samurai, and much more. What: BRIC has compiled a selection programming that contributes to the spirit of Black History Month and honors the achievements and contributions of African Americans. Highlights include Kenseth Armstead’s Master Work: Slaves of New York 1776 art exhibition (on view through Feb. 25) and BRIC House Sessions featuring a dance party with performances by Mokoomba and Mandingo Ambassadors (Feb. 22). How Much: Go to bricartsmedia.org for full schedule and RSVP and/or ticket info. 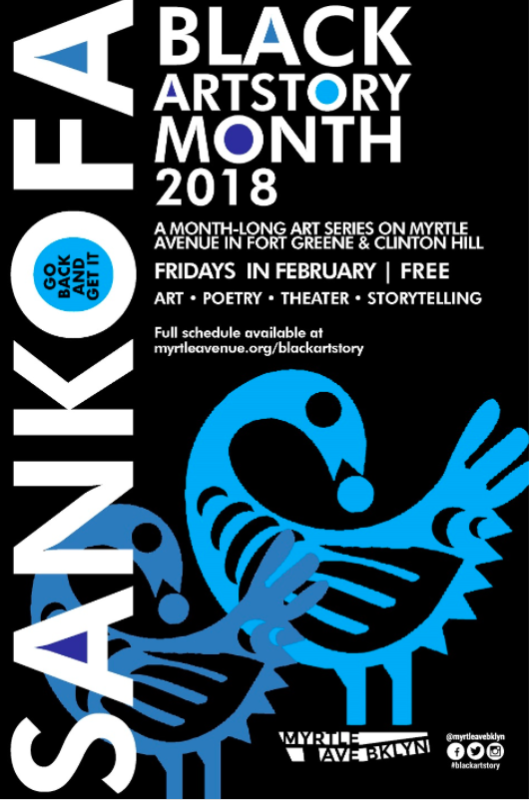 What: Myrtle Avenue Brooklyn Partnership presents the 6th Annual Black Artstory Month, SANKOFA: GO BACK AND GET IT. 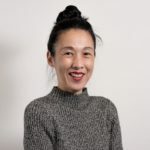 This year’s month-long event series and Artwalk was named by artist Ramona Candy and speaks to the notion that the best way forward is by stopping to reflect in order to be informed, empowered, and inspired by lessons of the past. Free events take place every Friday at businesses along Myrtle Avenue and include visual art by ten Brooklyn-based artists, poetry readings, storytelling, and more. The event kicks off tonight (Feb. 2) at 7pm at the Ingersoll Community Center (177 Myrtle Avenue) with The Share Series featuring theater, dance, music, and spoken word. Go to myrtleavenue.org for a full schedule of free events and venues. Read more about Black Artstory Month here. What: NYC Parks presents a tour led by Urban Park Rangers exploring the history of Bedford-Stuyvesant and the prominent African-American community leaders that had a positive impact on the neighborhood. 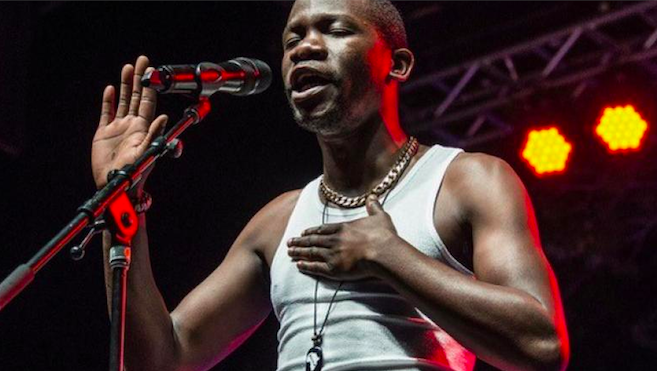 What: Join the Brooklyn Museum in celebrating activists and artists from the national and global African diaspora during an evening of music, dance, literature, and film. Musical performances by pianist and soul singer Aaron Abernathy; funk, rock, and soul band The Skins; Brooklyn-based rapper and multimedia artist LATASHA; and Ian Isiah and Donae’O during Everyday People’s dance party. 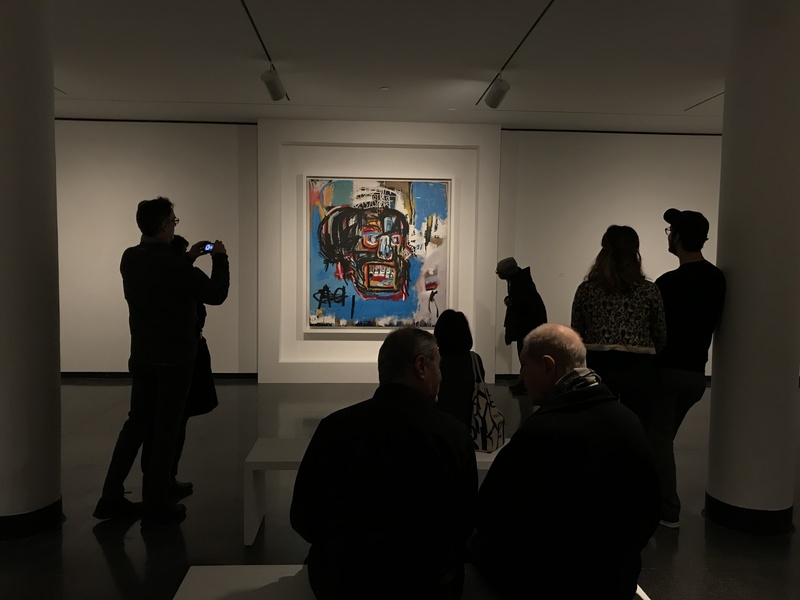 There will also be hands-on art, pop-up poetry, a feminist book club meeting, community talks, a curator talk on the One Basquiat exhibit, and a screening of the documentary Whose Streets? 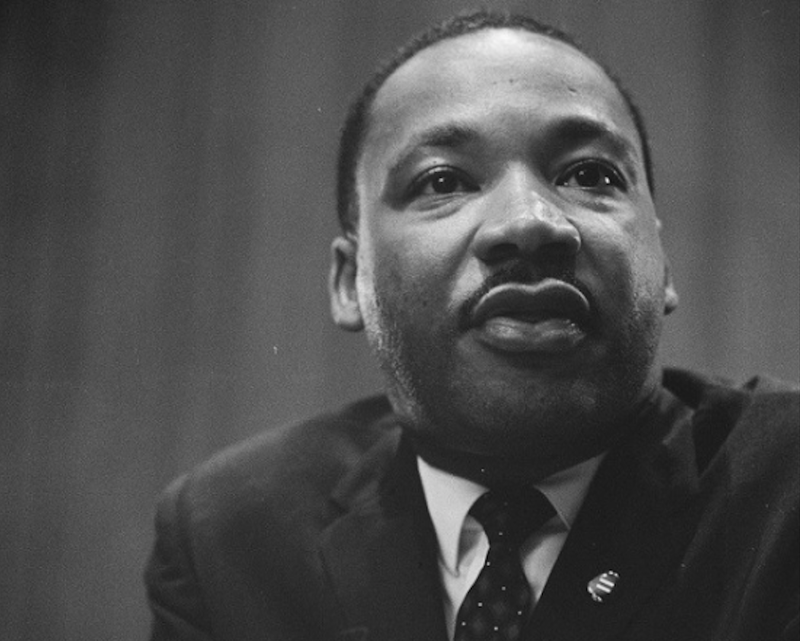 What: Samira Wiley performs a dramatic reading of Dr. Martin Luther King Jr.’s sermon 50 years to the day he delivered it on February 4, 1968 at the Ebenezer Baptist Church in Atlanta, Georgia. The Phil Woodmore Singers will sing original music composed for the production and an audience discussion examining themes of racism, social justice, and economic inequality will follow the dramatic staging. Read more about the event here. How Much: Free, seating is limited. RSVP here. What: The exhibition explores the unsung heroes of Brooklyn’s anti-slavery movement —ordinary residents, black and white—who shaped their neighborhoods, city, and nation with a revolutionary vision of freedom and equality. The exhibit is part of the In Pursuit of Freedom public history project featuring new research on Brooklyn’s abolition movement in partnership with the Weeksville Heritage Center and Irondale Ensemble Project. 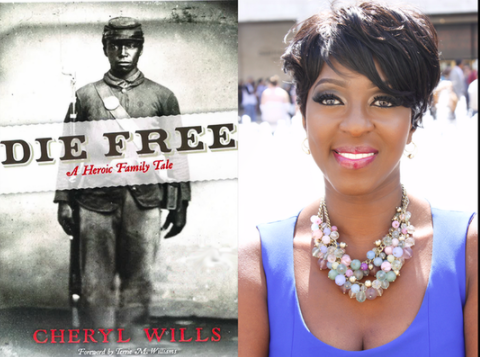 What: NY1 news anchor Cheryl Wills discusses her book, Die Free: A Heroic Family Tale, the story of her enslaved great-great-great-grandfather who ran away from a Tennessee plantation to join the fight for freedom. From the Civil War and Jim Crow to the Great Migration, Wills’s story is as sweeping as it is personal. What: In honor of Black History Month the trolley tour makes stops at the graves of civil war heroes and survivors, freed slaves who worked as abolitionists, and prominent Black New Yorkers (Jean-Michel Basquiat, Jeremiah Hamilton, Susan Smith McKinney Steward). What: The Municipal Art Society of New York presents a tour of Downtown Brooklyn led by writer/architectural historian Suzanne Spellen and architectural historian Morgan Munsey. Brooklyn has been home to both enslaved and free African-Americans since the Dutch landed in the early 1600s. Slavery ended in New York State in 1827. By the next decade, most of Brooklyn’s black population was settled in what is now DUMBO and Downtown Brooklyn, building homes, schools, businesses and churches. Mid-19th century Brooklyn was a hotbed of organized Abolitionist activity, with both black and white activists who changed the course of American history. The tour celebrates these people and shows participants where they lived and worked. What: The Center for Black Literature at Medgar Evers College presents a discussion and book-signing with author and inspirational speaker Iyanla Vanzant, as part of its Black History Month and John Oliver Killens Reading Series program. 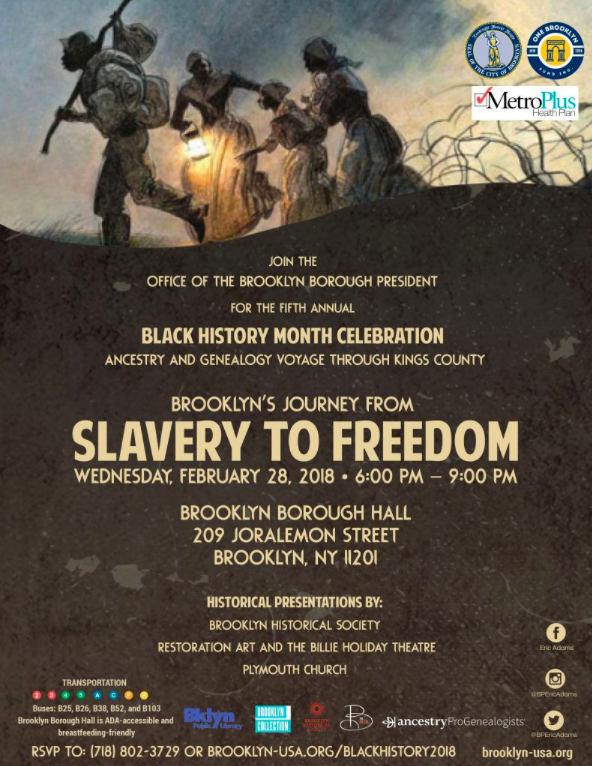 What: Brooklyn Borough President Eric Adam hosts the fifth annual Black History Month Celebration, this year focusing on Brooklyn’s journey from slavery to freedom and featuring historical presentations by Brooklyn Historical Society, Restoration Art and the Billie Holiday Theatre, and Plymouth Church. What: The permanent sculpture collection in NYC Parks commemorate people, places, events, and themes of significance in the evolution of the city and beyond. In honor of Black History Month, NYC Parks has compiled a selection of permanent sculptures which represent African-American people and themes—most created by African-American artists. Among the figures depicted are physicist and astronaut Dr. Ronald E. McNair at McNair Park (Crown Heights); Brooklyn Dodgers Jackie Robinson and Pee Wee Reese at MCU Park (Coney Island); Zion Baptist Church’s Reverend Benjamin Lowry at Lowry Triangle (Prospect Heights); and Peter and Willie at Prospect Park. Go to nycgovparks.org for full list and map.